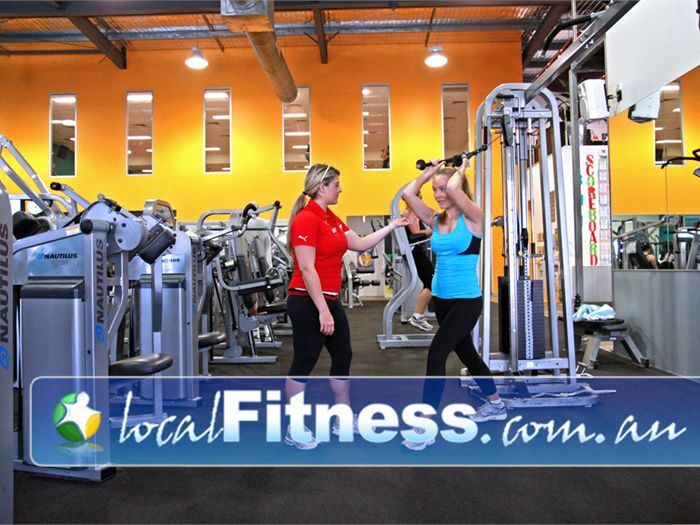 Why Genesis Fitness Clubs Lawnton? 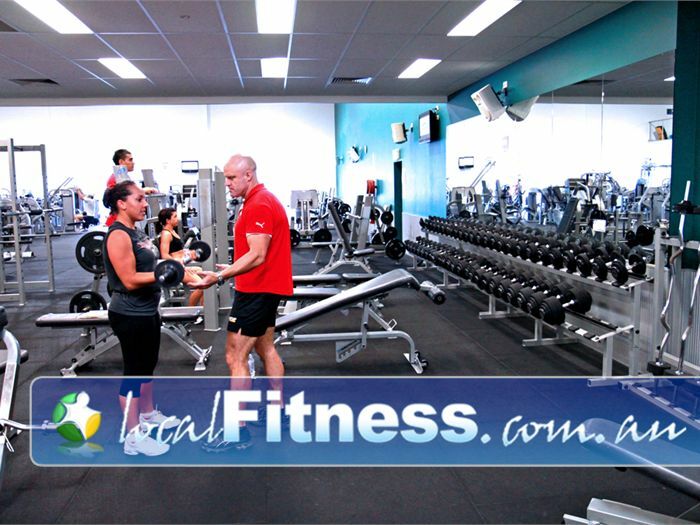 Genesis Lawnton gym has been servicing the local community for more the 7 years. 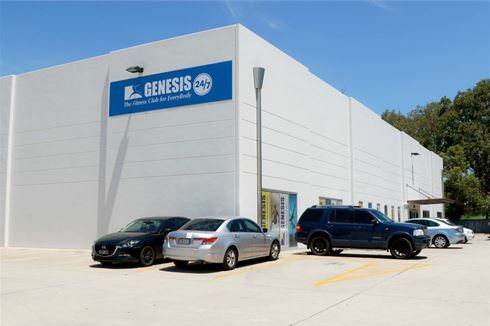 Now experience a $1 million upgrade to our 2,200 square metres facility. 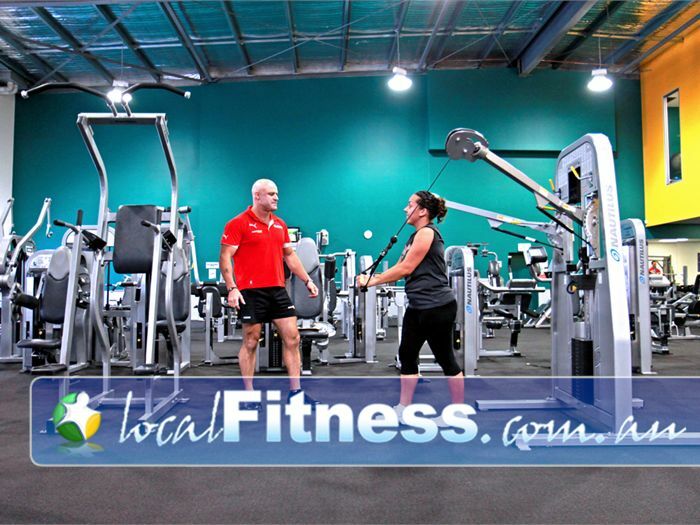 Features new equipment, training studio’s and zones as well as Queensland’s first Coaching Zone program, Genesis Lawnton gym is suitable for all of your fitness needs. 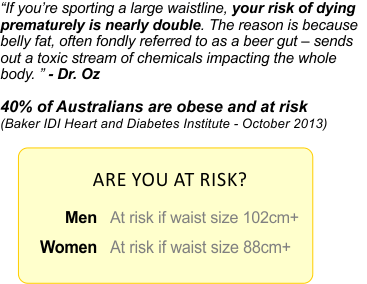 - ...and so much more! No matter what your goal, Genesis Fitness can help you achieve results that last. 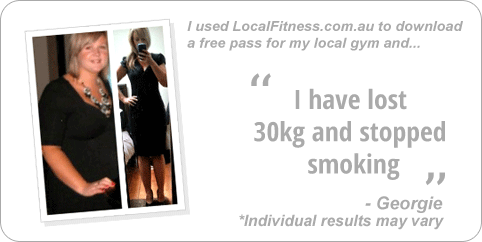 Download a FREE trial pass today! Welcome to the $1 million upgraded Genesis Lawnton 24 hour gym. The 2,200 square metre 5-star facilities includes a upgraded facility including, new strength training area, new pin and plate-loading machines, new lifting zone with 7 rigs and 2 lifting platforms, new cardio zone with 10 TV entertainment wall, new HIIT coaching zone with astroturf, HIITMill, Airdyne bikes, Skiiergrs, sleds, over 60 classes per week inc. Lawnton Yoga, Pilates, Barre, Boxing, Les Mills and more, Lawnton personal training and so much more. Welcome to the $1 million upgraded Lawnton gym. Our gym includes rows of cardio plus our 10 TV entertainment wall. The Lawnton HIIT gym / freestyle / functional training coaching zone. The heavy duty strength zone with multiple lifting racks and deadlift platforms. Our 24 hour Lawnton gym inc. state of the art strength equipment. The mind body room houses our Lawnton Yoga, Pilates and Barre classes. Over 60 classes per week inc. Les Mills, Boxing and more. 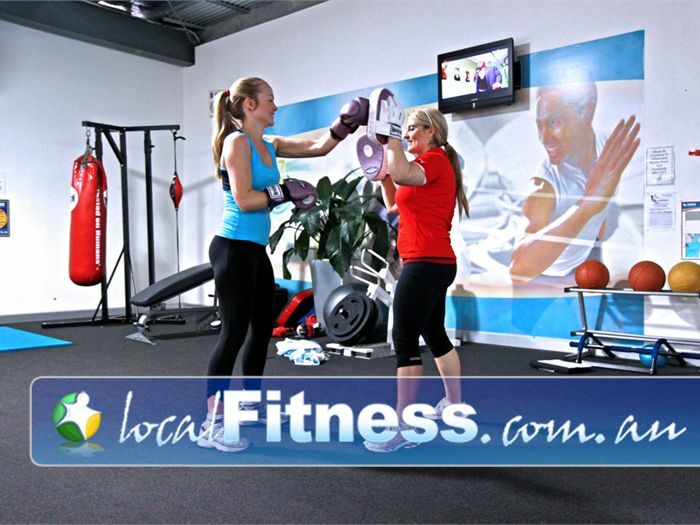 Try our small group training classes in our coaching zone. 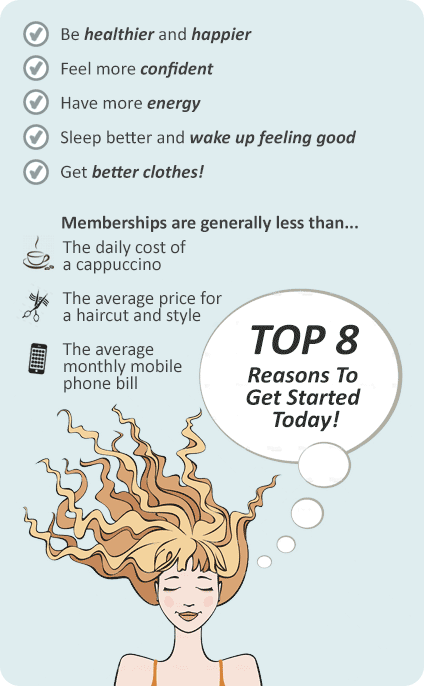 Enjoy the many benefits of Genesis Fitness Lawnton. As a member, you get access to the local Lawnton Swimming pool facilities. The Lawnton swim school runs in the undercover 25 metre heated Lawnton swimming pool. You children will love water play in the toddler pool. Enjoy lap swimming in the 50 m outdoor Olympic size Lawnton swimming pool. The role of our Lawnton personal trainers is to teach you smarter ways to exercise that delivers RESULTS in a time efficient manner. 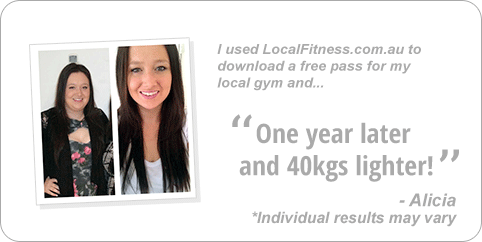 Our hand picked selection of personal trainers have vibrant personalities and specialise in many fields of fitness. 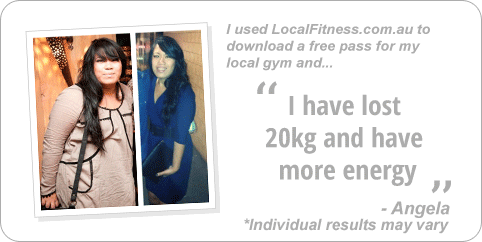 Book now to start your journey to quicker and longer lasting results. Take a look at where our qualified Lawnton personal trainers will be training you and the fun activities your trainers will take you through in your tailored personal training program. 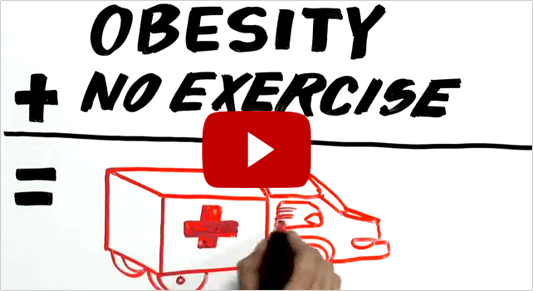 Wanting to get started on a new healthy program and not sure where to begin? Genesis Fitness Lawnton will help you on your way with a Genesis Fitness membership. As a new member you'll receive a membership welcome pack and instantly have full access to all our wonderful facilities to get you fit and healthy. 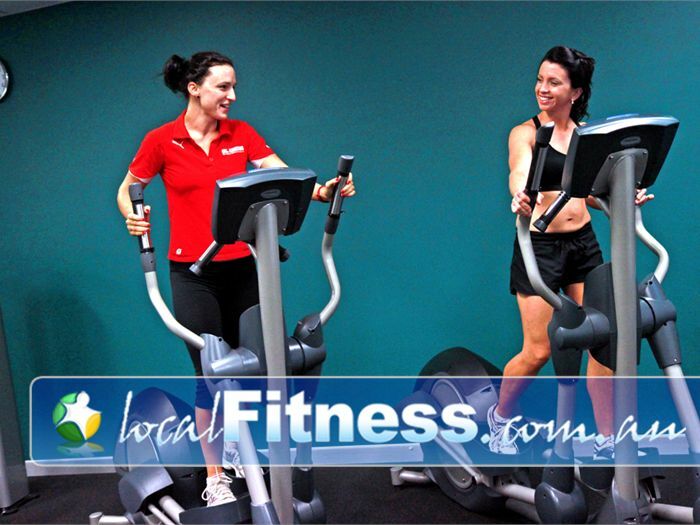 A personal gym instructor will welcome you with an initial program assessment and a customised program for you to help you track your progress. During your program orientation, a gym instructor will show you through your program, the equipment and provide an overview of the facilities. Every 8 - 12 weeks you will receive a complimentary program review and re-assessment at request to keep your routine fresh and fun. Along with all our facilities, you will have access to experienced staff and you can upgrade your workout with many personal training packages and programs to help you reach your goals faster. At Genesis Fitness, you are welcome to train at the Fitness Club for Everybody!